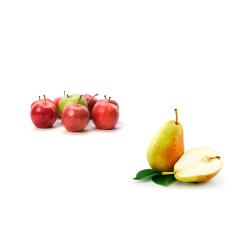 Prognosfruit is built on a long experience of gathering the European apple and pear industry. Prognosfruit is attracting growers, processors and traders from across Europe and beyond, and offers a networking opportunity for decision makers attending the conference. During this year’s edition, the trends and production forecast of apple and pear for the upcoming season will be unveiled, whilst the developments and issues of the previous season will be discussed. Apart from the conference, there is also a technical visit and several social events to reinforce the networking and contacts amongst the European apple and pear community.